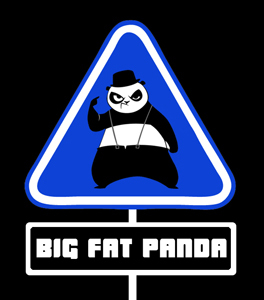 5 Responses to Announcement: Here we are – Big Fat Panda on the web! We are getting there! Cheers mate. Thanks, we are really glad to hear it.